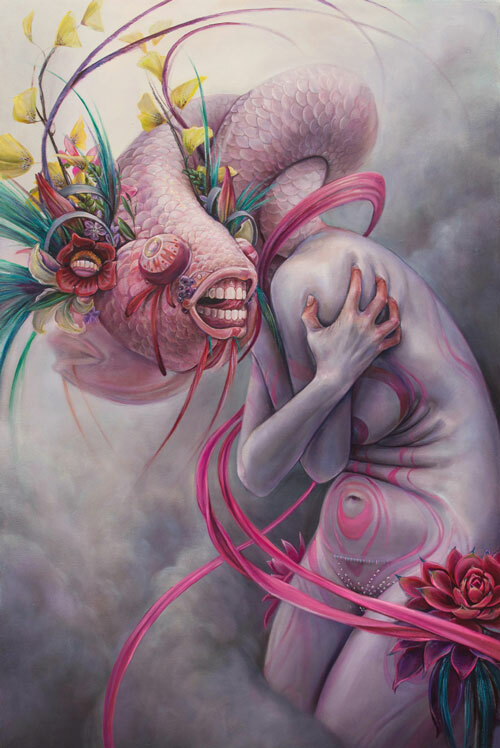 Artist’s bio: “Hannah Faith Yata is half Japanese and was born and raised in a small town in Georgia. She grew up with a deep love of nature and animals passed down by the beautiful surroundings in the country and her mother. You can follow Hannah on Instagram (@HannahYata), Facebook (@HannahFaithYata), and Twitter (@HannahFYata). You can find our Art Blog, Jung Katz on these channels as well.